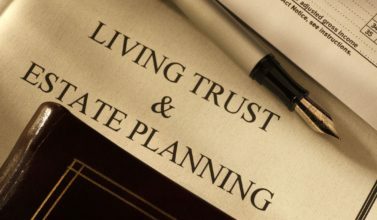 Estate Planning Jay, Florida: For The Unpredictable – Meagan Ivey Day, P.C. Once you reach retirement age it’s important that you have your estate planned so that you can enjoy those retirement years without having to worry about what will happen in the future. One of the biggest assets that you own will be your home. Your home is your biggest form of investment and gives you a great deal of security, especially if it’s been paid off completely. You can use your home as capital in your retirement years or you can leave it as an asset for your loved ones after your death. If you’re a long time homeowner your home has no doubt increased in value since you purchased it. One option for increasing your assets is to sell your home and buy a home that is lower in value. The money that you make from the sale of your home can be invested elsewhere. For instance, you can sell your home and receive tax free gains if you invest in the right places. Talk to your financial planner about increasing your assets. 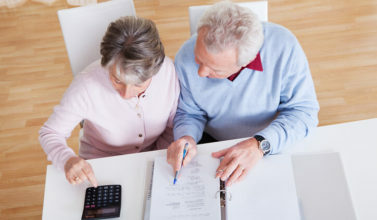 This will benefit you during your retirement as well as leave more behind for your loved ones. Another option when you own a home is to sell your home to your children and then rent it back from them. This takes care of the transfer of ownership before your death and can provide you with tax savings. This option eliminates the need for property to be part of your will. Planning your estate to deal with unpredictability is one way that you can protect your family if and when something happens to you. 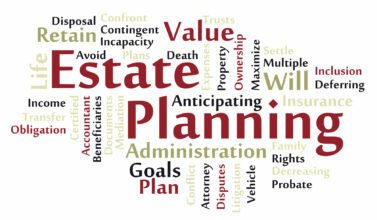 Estate planning Jay, Florida is also important so that you protect your wealth. You’ve worked hard all your life to build up your assets. A correctly planned estate ensures that your later years in your life are comfortable and also ensures that you’re leaving your loved ones well taken care of after your death. Death without a will means leaving a mess behind you as your loved ones scramble to work out your finances. 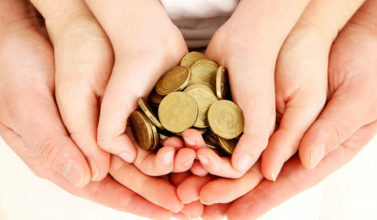 Without a will the state will determine what happens to your assets. Preparing a will won’t cost you a lot of money and is the only way that you can make sure that your wishes are carried out. 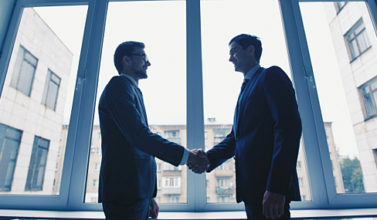 Hire an attorney to help you work through the legal issues of preparing a will. Be sure to review your will once every couple of years so that you can make changes as circumstances in your life change. As well, find out if there are any new tax laws that will affect how your assets are distributed after your death.